There are enormous small and big car washing facilities in Addis Ababa. Most fuel stations provide car wash services and probably they are the easiest to find. They also provide services to change your oils and filters and fix flat tyres. There are also few specialized car wash service provides. Crystal Cleaning, which is located around Mesqel Square, and another newly built state of the art washing and car service facility, is found around Imperial Hotel. There are quite a number of small car wash facilities around Addis Ababa. While, many of them are done by proper washing machine with the water connected to the municipal supply line, there are also many washing services across Addis Ababa that are done by hand by a group of young boys working together. It is also common to find different youngsters cleaning cars on the streets where parking is allowed. 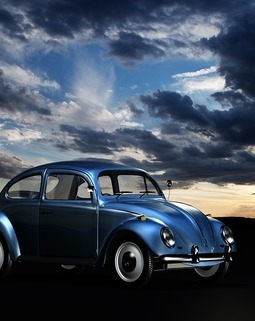 If you find yourself troubled with a vehicle maintenance issues, worry not. Addis Ababa is full of garages from small to big, from specialized to general auto-maintenance service providing repair and maintenance services that meet your need. Ethio-Lakes, located around Kera is a specialized garage for Landrover, BMW and Ford. Johnny Garage - found around Megenagna, Aemero Garage - found around Jakros, and Deginet Gutema Garage- located in Kera are among some of the big garages in town. 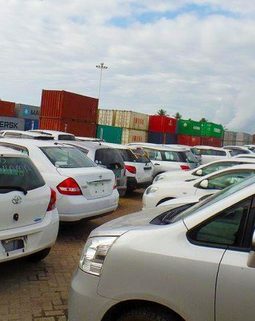 All the big car importing companies, such as MOENCO, Nyala Motors, Orbis Trading, etc. have their own garages for the brands they import. While many garages are concentrated around Kera, Kalitiy, Mesalemiya, etc. there are also different garages scattered across the city that meet your needs depending on the type of vehicle or truck and the brand that you are driving.